Richie Furay, country-rock pioneer and founding member for three of the most acclaimed bands of the 1960's and 1970's (Buffalo Springfield, POCO, Souther-Hillman-Furay Band), today finds himself still standing, making music, and defining his own version of success. In our film, Richie looks back at his celebrated past and shares lessons learned as he charts a singular course on his own terms. The film also delves into Richie's personal setbacks and many family triumphs. Unlike most of his music contemporaries, Richie is married 52 years to the same woman, even after separating twice in their early years. In the face of adversity, Richie found a life of positivity and fulfillment. This documentary will also take our audience into the creative process. Along with discussing his songwriting, both past and present, Richie will take us through the evolution of a song, from genesis through production. By working in this interactive and immersive format, viewers will receive an intimate portrait of Richie’s life and music. Although Richie’s career and influence is of historic value and will be addressed throughout our narrative, this film will be a break from the standard, nostalgic chronicle, and will instead present Richie as a modern, working artist. With a nod to the past, we will show how Richie continues to write & make music that inspires and enlightens generations both young and old. We are also hopeful that this film will bring recognition to POCO and gain them the needed exposure to obtain a nomination into the Rock & Roll Hall of Fame. 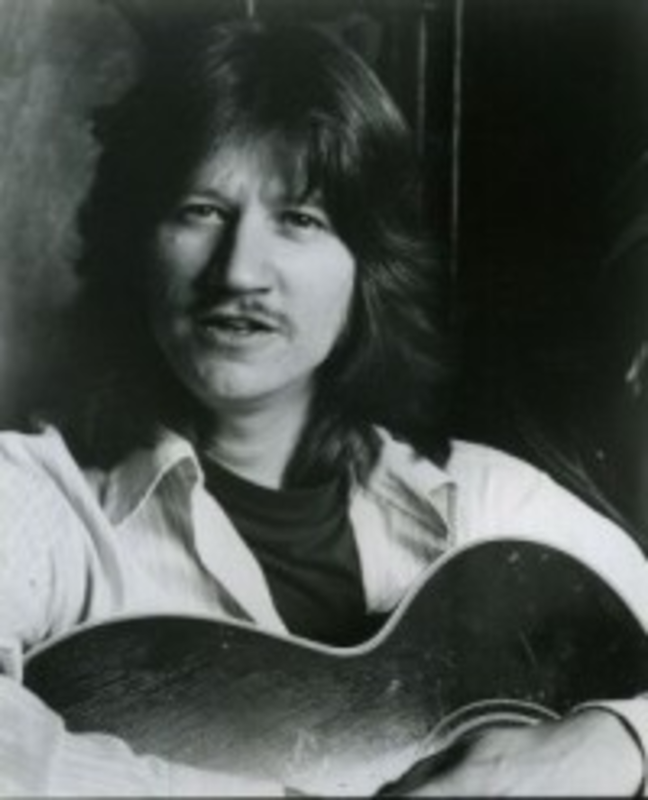 Richie Furay is a pioneer of the Country-Rock movement. He’s written and collaborated on some of pop music’s most memorable songs. He’s a founding member of Buffalo Springfield and a Rock and Roll Hall of Fame inductee. Many of his friends and bandmates have gone on to international fame and celebrity. So why has Richie not become a superstar in his own right? The trials and travails of the music industry are well-known. So many young people, motivated by the promises of commercial and financial success, became victims of the system, some succumbing to drugs and addiction. This world of chaos and temptation surrounded Richie throughout his career, and at times, he also fell into those traps. But unlike many of his counterparts, Richie is still here, making music. At an important crossroads in his life, he chose love and family above fame and stardom, avoiding the abyss that befell many of his friends. Richie is a music industry survivor. As a young man, Richie was also motivated by the drive for success. Growing up in Ohio, Richie idolized stars like Elvis Presley and Ricky Nelson. He began playing guitar at age eight, and dreamed of attaining the stardom of his musical heroes. He eventually left his hometown, and arrived on the New York folk scene in Greenwich Village during the early 60's, where he became a member of the Au Go Go Singers, a fixture at a Village folk club, and where he also met fellow singer, Stephen Stills. When Stills left New York for California, he wanted to form a new group and invited Richie to join him on lead vocals. 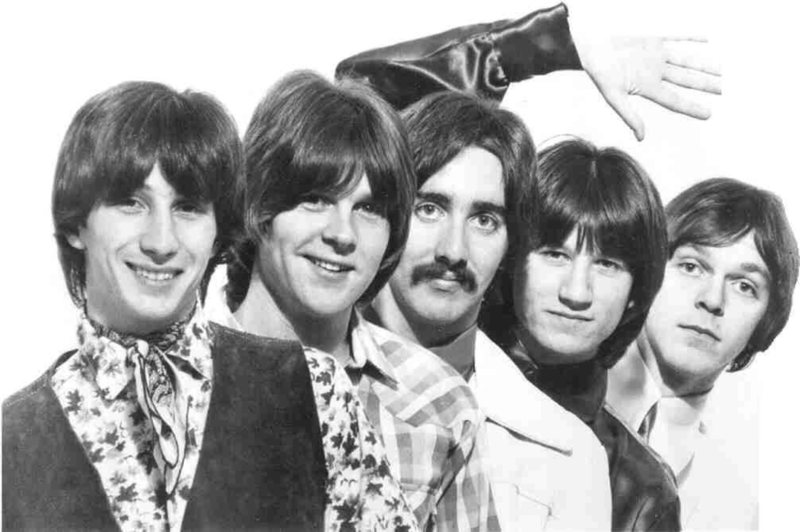 Richie went west, teaming up with Stills, and the two of them eventually met up with Neil Young, forming Buffalo Springfield, one of the most seminal collaborations of the 1960's, who remain influential long after their time in the spotlight. After just two years and three albums, Buffalo Springfield split up. Neil Young started his solo career, Stephen Stills joined Crosby, Stills & Nash, and Richie started Poco with Jim Messina. 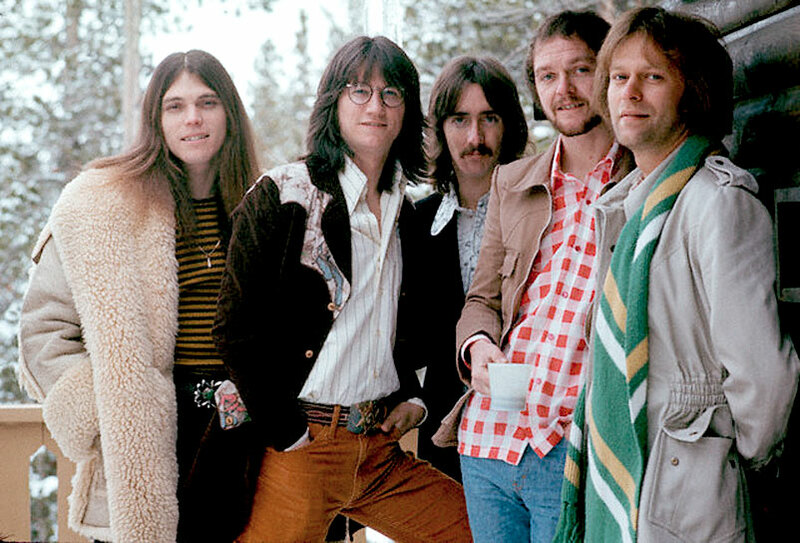 Poco, the definitive pioneer of country-rock, laid the groundwork for many of the popular sounds coming out of Southern California in the 70s–the Eagles, in particular, owe them a great debt. Yet after several acclaimed albums, chart success eluded Poco, and Richie left the band. At the behest of David Geffen, he joined with J.D. Souther and Chris Hillman to form the Souther-Hillman-Furay Band. Richie, still chasing success, was always on the road, and his marriage faltered. He and his wife Nancy separated. Faced with the dissolution of his marriage, Richie was confronted with a choice, and he chose family. He soon became a devout Christian and remained married to Nancy. The two have raised four daughters and have 13 grandchildren. Richie was Pastor of the Calvary Chapel in Broomfield, Colorado for 35 years, retiring from ministering in December 2017. Today, he maintains a flourishing musical career, performing around the world fronting the Richie Furay Band and participating in Poco & Buffalo Springfield tribute and reunion shows. Richie’s legacy, his influence on musicians and bands that followed is immeasurable. Richie remains grateful for all that has passed and for what lies ahead.